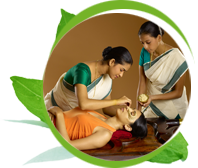 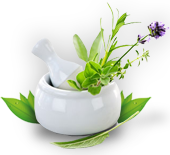 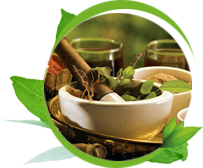 Amba Ayurveda Vaidyasala has been one of the leading names in the field of Ayurvedic therapy in Kerala. 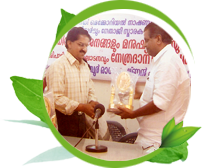 Vaidyakalanidhi P.R. 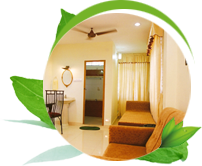 Bhaskaran Nair who established it in 1945, was inspired by the noble ideals of fair illustration.